Could Deforestation Lead to the End of the World? By LEU Student Dovilė Stanislovaitytė | Student Newspaper Learning Space / Project "The Voice"
industrial or commercial purpose. This article will look into causes and effects of deforestation. Deforestation occurs around the world, though tropical rain forests are particularly targeted. NASA predicts that if current deforestation levels proceed the world’s rain forests could completely vanish in a hundred years which would be a disaster. There are many reasons of deforestation, but most of them are related to money or to people’s need to provide for their families.The biggest driver of deforestation is agriculture. Farmers cut forests to provide more space for planting. Logging operations, which provide the world’s wood and paper products, also cut tons of trees each year. Loggers, some of them acting illegally, also build roads to access more and more remote forests – which leads to further deforestation. 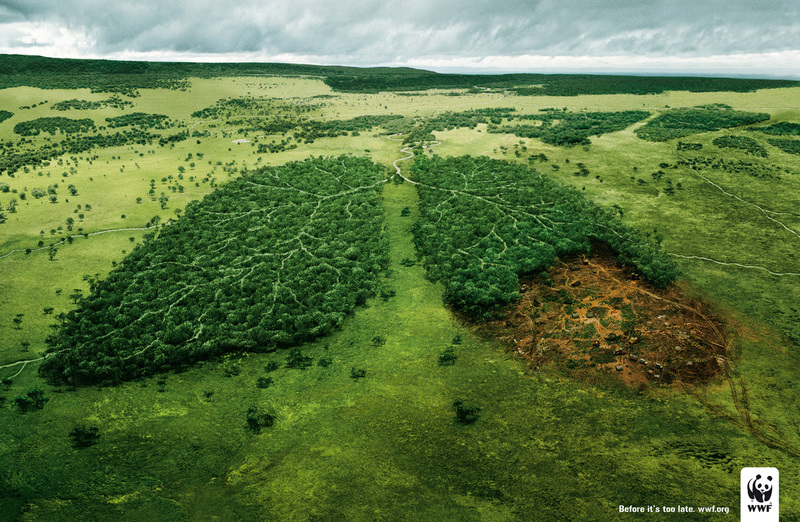 Not all deforestation is intentional. Some is caused by a combination of human and natural factors like wildfires, which may prevent the growth of young trees. 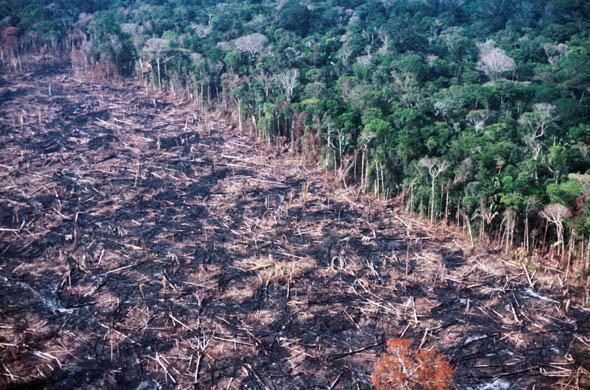 Deforestation has many negative effects on the environment. The most dramatic impact is a loss of habitat for millions of species. Deforestation also causes climate change. Forest soils are moist, but without protection from sun-blocking tree cover they quickly dry out. Trees also help perpetuate the water cycle by returning water steams back into the atmosphere. Without trees forest lands can quickly become deserts. Trees also play a huge role in absorbing the greenhouse gases that cause global warming. Fewer forests means larger amounts of greenhouse gases entering the atmosphere – and increased speed of global warming. We can already see negative results of deforestation, but we can try to improve the situation. The quickest solution to deforestation would be to simply stop cutting down trees and plant new ones. The cutting should be balanced by the planting enough young trees to replace the older ones which were cut down. It is a slow process, but it can change a lot. Tropical rain forests which cover 6-7% of the earth’s surface, contain over half of all the plant and animal species in the world. So it is time to think that every action of ours have some kind of effect and cutting down trees can have a huge effect to the Earth in the near future. So all of us should think of a ways to stop or at least to reduce deforestation.